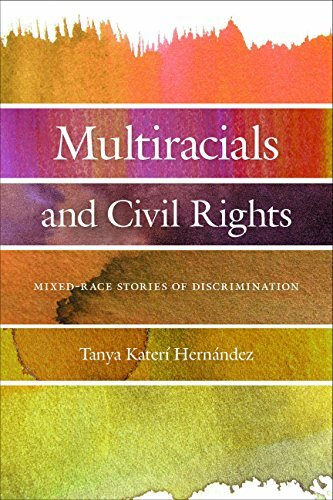 In Multiracials and Civil Rights, Tanya Katerí Hernández debunks this idea, and draws on a plethora of court cases to demonstrate that multiracials face the same types of discrimination as other racial groups. Hernández argues that multiracial people are primarily targeted for discrimination due to their non-whiteness, and shows how the cases highlight the need to support the existing legal structures instead of a new understanding of civil rights law. This entry was posted	on Tuesday, August 21st, 2018 at 02:19Z	and is filed under Books, Census/Demographics, Law, Media Archive, Monographs, Politics/Public Policy, Social Science, United States. You can follow any responses to this entry through the RSS 2.0 feed. Both comments and pings are currently closed.